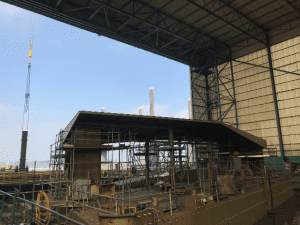 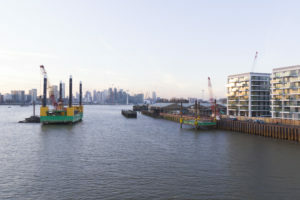 We are delighted to share some of the latest construction photos of the Royal Wharf Pier. 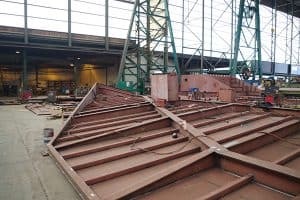 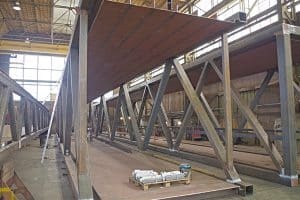 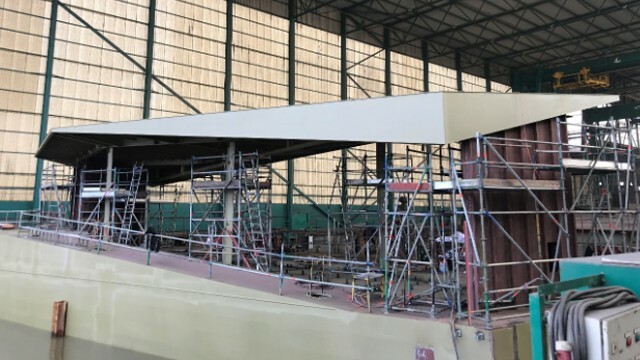 The pier is currently being prefabricated in Holland. 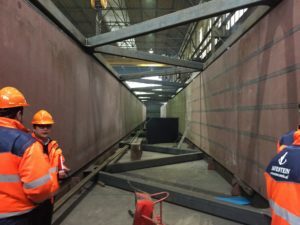 Once the structure is complete it will be floated over to the UK.